Smartphones today are not just a calling device, today we share an exceptional bond with our phones. We manage our everyday lives, experience the world through our phones by capturing moments, sharing memories, visit various websites, enjoy games, do online banking, shopping, apps and much more. It’s simply a depository of our memories and information, a utility exclusively for our personal use. But what do you do with your precious old smartphone when you’re planning to buy a new one? Well, many people sell their old smartphones after wiping off the phone’s storage. But does deleting data from the phone really erase ALL the stored data files? Lately few software experts exposed how second hand smartphones still carry their old owner’s data. Even after performing the built-in factory reset on phones, the stored data and settings don’t get completely wiped off. Recently, a software company purchased second hand smartphones from an online retailer and recovered photos, text messages, contacts and more personal information still found in the phones. The data was retrieved from the stored files in the phones, which weren’t deleted even after completing the factory reset. The recovered information can trigger any kind of trouble because the phones store sensitive information. Nothing is more devastating than losing personal or confidential data. It can bring catastrophic results and risks to your identity, finances, reputation, loved ones and safety. Therefore to avoid falling victim to data misuse, you can follow a few tips that will help you in completely erasing stored data from your smartphone. Before you put your smartphone up for sale, remove the SIM and/or microSD card. Also, it is a good idea to sign out from all online apps/services such as Facebook, Twitter, Gmail, Dropbox, Yahoo, etc. Now, encrypt the phone because this will turn the remaining stored files into complete unreadable files. To encrypt your phone go to the Settings > Security > Encrypt Phone. If you have an older version of Android, you can download a data deletion tool to securely erase the phone’s storage. After encryption, perform a factory reset. To do this, go to Settings > Backup & Reset > Factory Data Reset. The stored data in your Android smartphone is now completely erased. But if you want to add one more layer of security; accumulate junk photos and contacts in your phone as this will overwrite the original data. 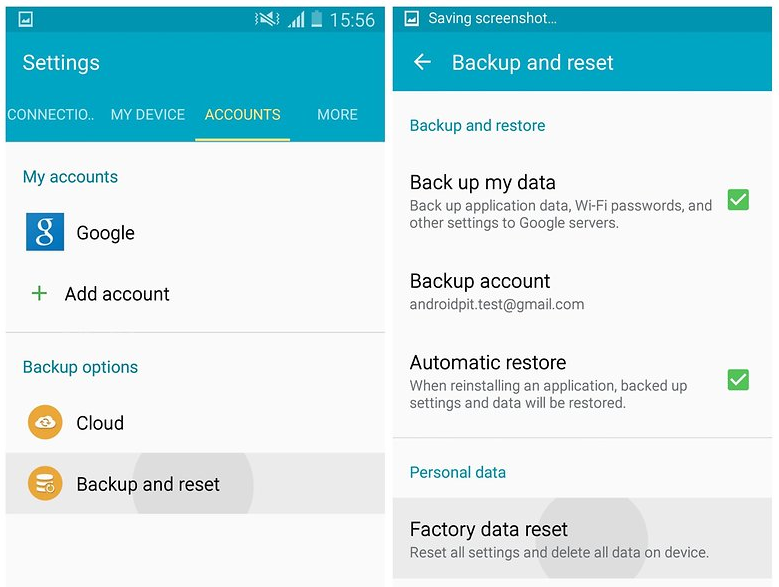 Now again perform the factory reset to wipe the junk data stored in your phone. If you are an iPhone user, you must unregister the iPhone from Apple’s website; this will delink your iPhone from your Apple ID. Now to remove stored data, open Setting > tap General > Reset > Erase All Content and Settings. In case you have setup a pass code, enter the pass code and tap Erase iPhone. 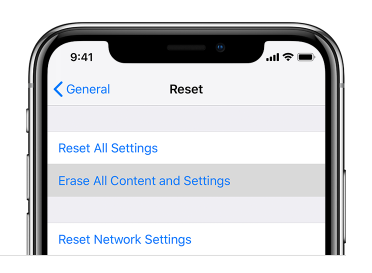 If your iPhone is Jailbroken, connect the iPhone to the computer and click ‘Restore’. RELATED: Learn how to wipe information from your iPhone and restore your phone to factory settings. We all know how important our smartphones are and how much sensitive information they possess. Therefore, it is up to each individual to apply necessary safety measures to prevent others from interfering in your life or retrieving important information from your device once you have passed it on.